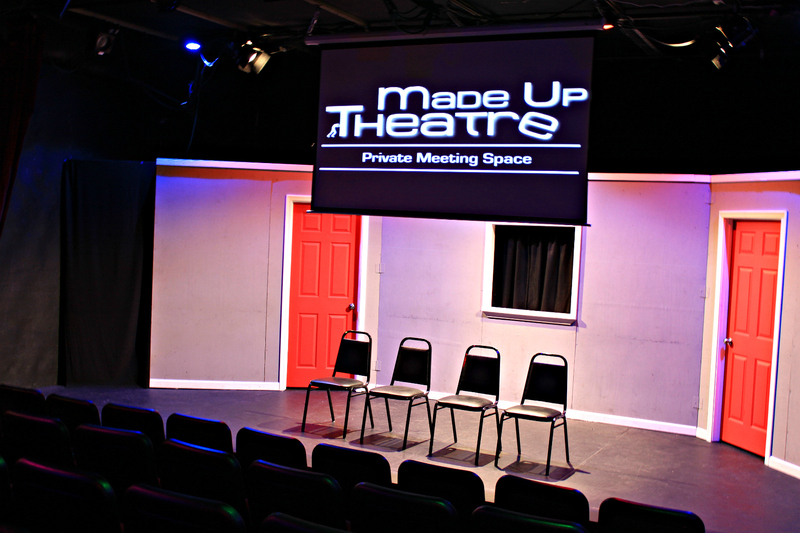 Made Up Theatre is now offering venue rental services to those looking to organize meetings, seminars, live performances, and more. Enjoy a focused, ambient environment in the heart of Fremont, CA. 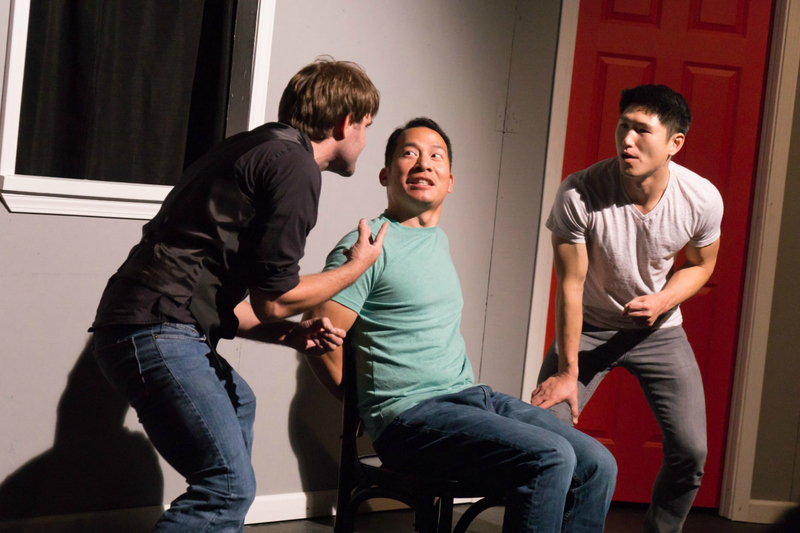 Made Up Theatre serves the Bay Area and beyond! What is included in a venue rental? 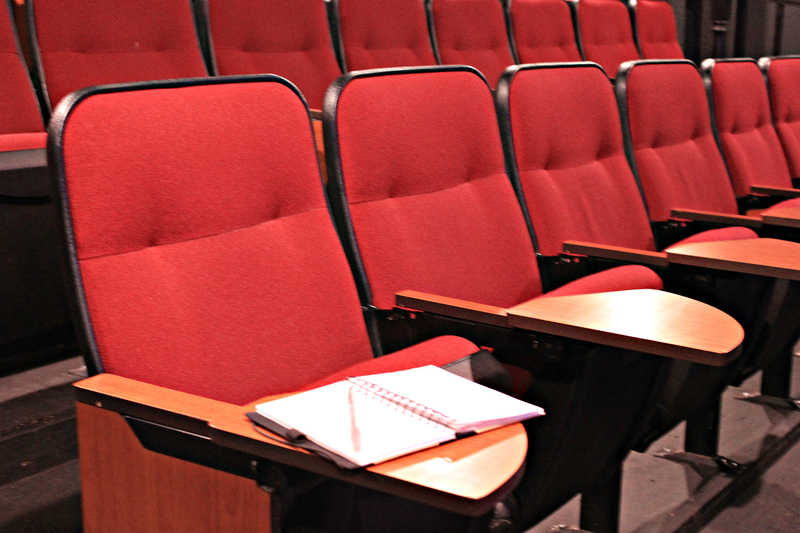 54 comfortable theatre chairs with pull-out tables. Please note, our venue is on the 2nd floor of a historical building and does not contain an elevator. What are your current rates? Other dates/times may be available. All dates and times are subject to availability. Made Up Theatre? Mention it in the below contact form! Our customizable lights create a welcoming atmosphere. Comfortable theatre seats to keep your guests feeling at home. Our chairs have pull-out tables; it’s perfect for taking notes and can accommodate a laptop, too! Want an energetic break to your meeting? Add on a private improv comedy show! If you’re interested, let us know! 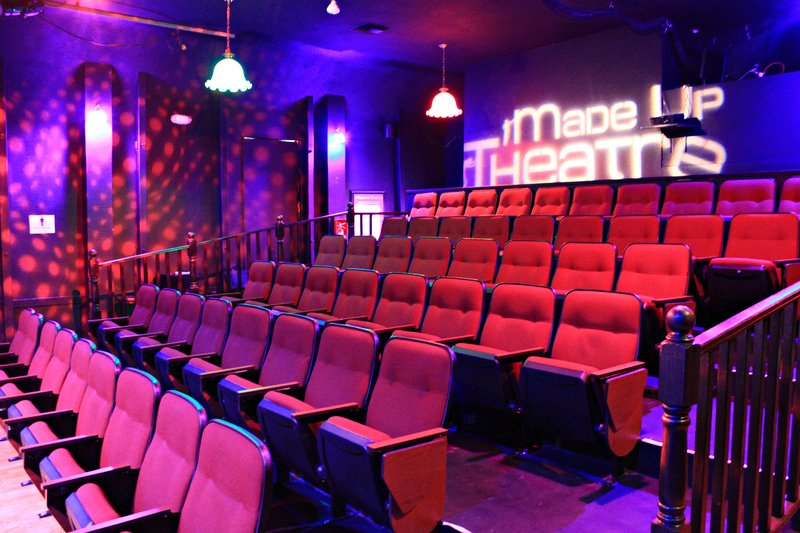 Made Up Theatre is the Bay Area's home for improv comedy, providing improvisational theatre, education and classes, and entertainment to audiences from the San Francisco South Bay and East Bay area's including Fremont, Union City, Milpitas, San Jose, Santa Clara, Sunnyvale, Mountain View, Palo Alto, Cupertino, Dublin, Pleasanton, and the Silicon Valley. We also specialize in Corporate Team Building Programs and Workshops for Bay Area companies and organizations.